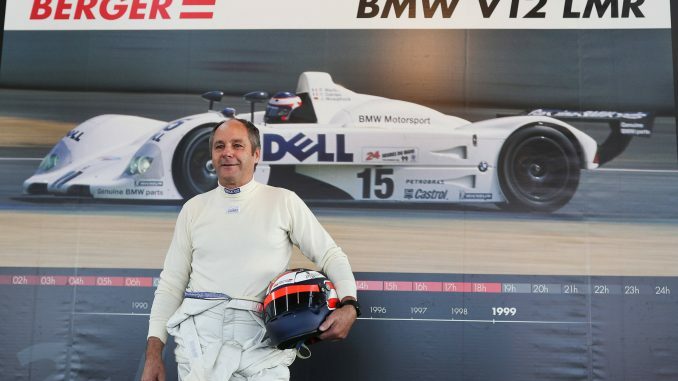 Former Formula 1 driver and current DTM boss Gerhard Berger claims Porsche is considering entering F1 when the new engine regulations are brought in from 2021. According to Autobild, Berger revealed the German manufacturer is waiting for the new engine regulations to be finalised next month before confirming their decision, but that a move into the sport is currently being considered. Porsche hasn’t made an F1 engine since 1991, when it supplied the Footwork Arrows team. It didn’t go well though – the two cars recorded five retirements and seven failures to qualify in six races. As a works team, Porsche had a couple of years of moderate success in the 1960s, the highlight of which was Dan Gurney’s victory at the 1962 French Grand Prix. The motorsports arm of Porsche has been undergoing a period of change recently. Despite being the current LMP1 World Endurance Champions, Porsche quit the series at the end of 2017 in order to prepare to enter Formula E from 2019, although still enters the GT class of WEC. The FIA recently published details of its plans for the next generation of engine, including the removal of the MGU-H and an increase in race fuel allowance to allow the engines to be used at full power for longer. F1’s governing body will meet with current and potential power unit suppliers over the next few weeks before finalising the regulations by the end of May. Porsche isn’t the first name to be linked with a return to Formula 1 from 2021. Aston Martin have admitted they’d be keen to come into the sport if the regulations suit them, while Cosworth have confirmed they’d like to work with another team or manufacturer to return to F1. With Ferrari threatening to quit F1 if they don’t like the new engine regulations, it doesn’t look like F1 will be short of engine suppliers to replace them.